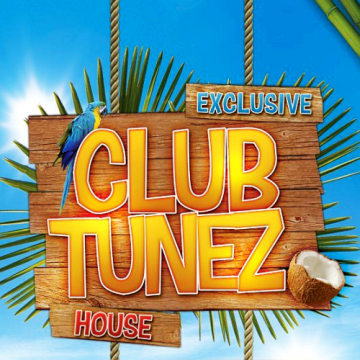 . .: Groove Party Smash Earth (2014) :. .
. .: TOP 100 STYLE JANUARY (2014) :. .
. .: Club Tunez [In New Edition] 2014 :. .